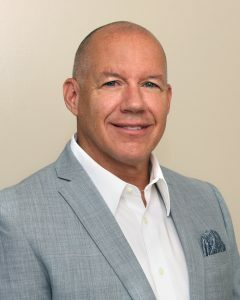 Keith Anderson | Barry Burnett Realty, Inc.
Keith was born and raised in the San Fernando Valley, where he attended Los Angeles Valley College and CSUN, where he majored in biology and minored in chemistry. Keith has been very active in his church for more than 20 years and is a former treasurer of Hollywood Heritage, a non-profit organization in Hollywood, CA. When not riding a dirt bike or street bike, Keith enjoys watching sports and has competed in several triathlons, marathons, and half-marathons. He also has a great passion for cars. He currently resides in Santa Clarita with his wife and two children. "Barry and I were involved in a Commercial real estate transaction and I found him to be professional, personable and very creative in resolving the issues related to the deal. I would not hesitate to recommend Barry to anyone."